Does 'Aquaman' Connect to 'Justice League' or Just Ignore It? 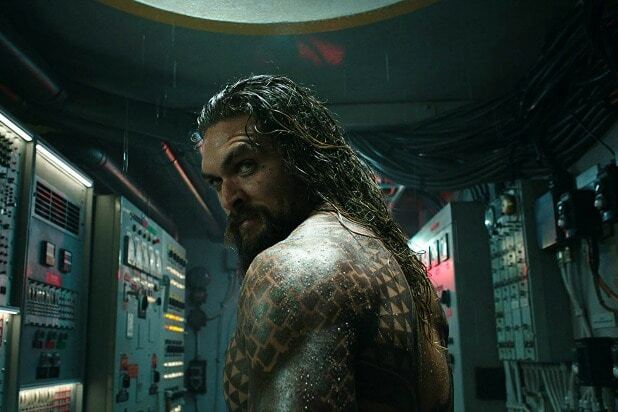 With “Aquaman” finally hitting theaters, moviegoers are curious as to whether the latest big screen DC adventure actually connects to 2017’s “Justice League,” or if director James Wan and his team opted to pretend that whole thing never happened. The question arises because “Aquaman” feels an awful lot like a new start for the DC Extended Universe after the troubled “Justice League,” which was the lowest earner of the recent DC lineup and was generally not well liked by critics or moviegoers. So it’s legit to wonder if “Aquaman” might want to make a clean break from the baggage that “Justice League” represents. While you could certainly refer to “Aquaman” as a soft reboot for DC, it does not cut ties completely with what came before — while “Aquaman” works like an origin story for the superhero, the film does briefly acknowledge that the events of “Justice League” did happen. In an early scene, Amber Heard’s Mera appears in Amnesty Bay — the cove in Maine where Arthur (Jason Momoa) was raised by his lighthouse-keeper father (Temuera Morrison). Mera appears to Arthur and his father as they both leave Terry’s Sunken Galleon, and warns Arthur about Orm’s plan to attack the surface world. Mera wants Arthur to come with her back to Atlantis to stop Orm, Arthur refuses, and Mera reminds Arthur that he saved Atlantis once before, from Steppenwolf. You know, that guy from “Justice League” who tried to turn the entire Earth into a molten wasteland. Previously, in “Justice League” Arthur first ventured to Atlantis to fight Steppenwolf, who arrived there to take back the Atlantean Mother Box and attacked Mera. After Arthur and Mera clash with Steppenwolf, they lose the Atlantean Mother Box to Steppenwolf who takes off with it. 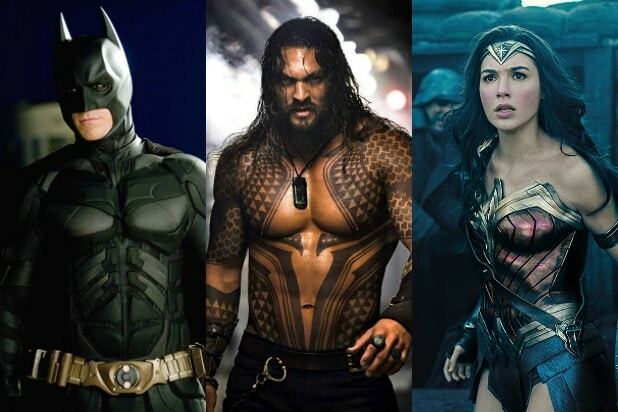 The connection between “Aquaman” and “Justice League” is not a clean one, however. Back in “Justice League,” Arthur is seen in the later stages of the movie sporting a proper Aquaman suit — a suit that is never acknowledged, much less seen, in the “Aquaman” film.